大人気MixDVD"L's FOCUS"待望の新シリーズ "Throw Back Joints" 始動!!!!!!!!!!!!!! 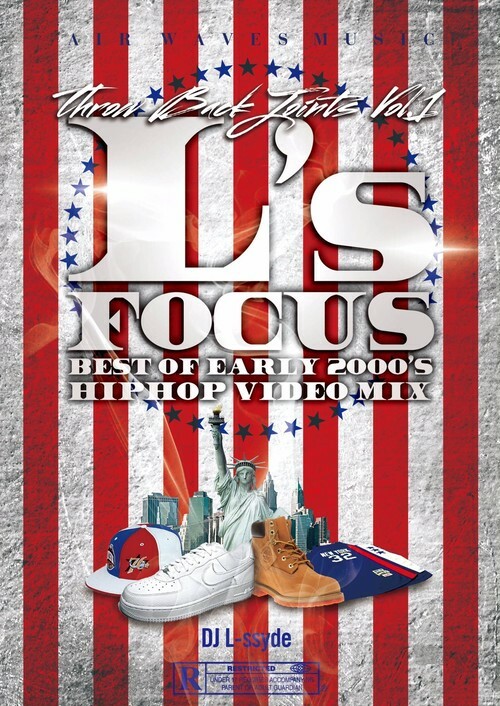 第一弾は、2000年代前半のNEW YORK勢を中心に、Dipset, G-Unit, Ruff Ryders, D-Block, Bad Boy, Roc -A- Fellaなど懐かしのヒット曲を詰め込んだ100% HIPHOP 永久保存 MIX DVD!!!!!! !